Hayley B. James: Beautiful Cover Art Reveal! 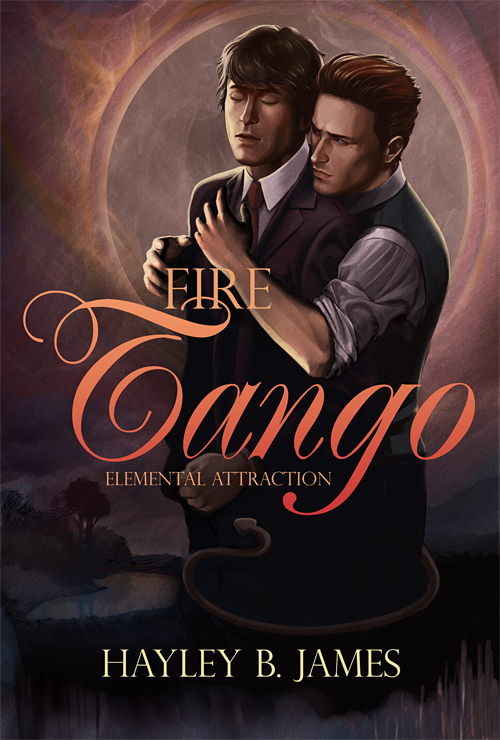 I got my cover art for Fire Tango, done by the wonderful Shobana Appavu! I love it! 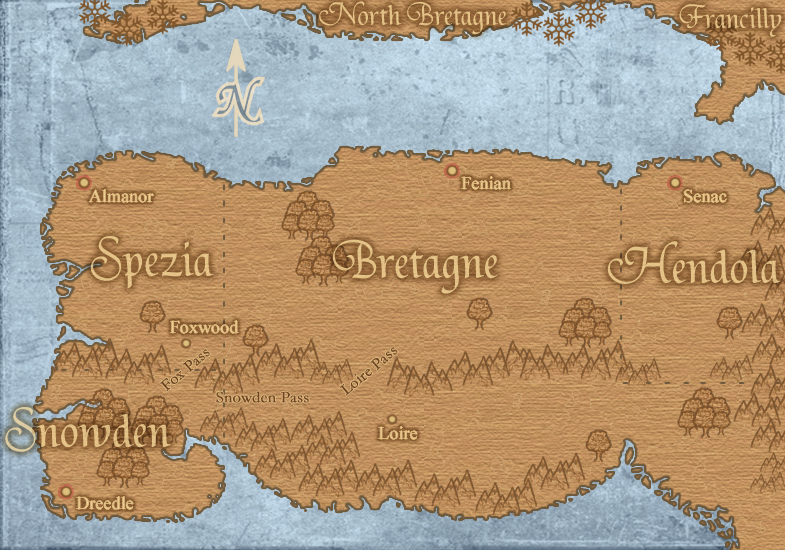 Shobana has not only captured Fremont and Leandre, but the overall feel of their story. Thank you for the amazing cover, Shobana! Fire Tango is book two in Elemental Attraction series. 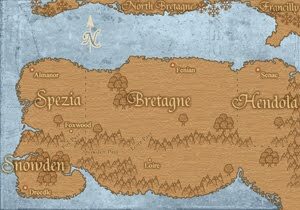 Check the coming soon page for a small teaser. She does awesome work. It's a beautiful cover, congrats on your upcoming release!